Our current Mbanq ABOS clients are Universal Banks, Private Banks, Neo Banks, Crypto-Currency Banks operating fully digital or traditional with branches. We covered all major banking products and integrated an entire Back Office. Easy-to-use user experience for your clients. Seamless back office operation for your team. iOS, Android and Web applications your customers are going to enjoy. The seamless back office helps to stay compliant, easily: GDPR, PSD2, SOX, IFRS 9.0, ISO 9001:2015 & ISO 27001:2013. Trust our team with over 20 years of experience in banking and IT. Our solution can be deployed for you within days. 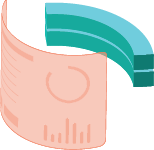 Our license agreements are based on a staggered Service Model: it means you only pay for what you actually use. Maintenance is already included. The center of your new banking product is Mbanq Digital Core – an object-oriented database that provides seamless universal banking capabilities across all channels in real-time. Built fully object-oriented in C# on Microsoft .net architecture. Mbanq ABOS is built for speed and efficiency. We have minimal hardware requirements (Cloud-Computing, 4 Processors, 16 GB Ram, 256 GB SSD). Universal banking functionalities are built-in. Business leads can decide which products to offer. Our product designer lets you define a new banking product with near-instant time to market. No need to involve your IT department. 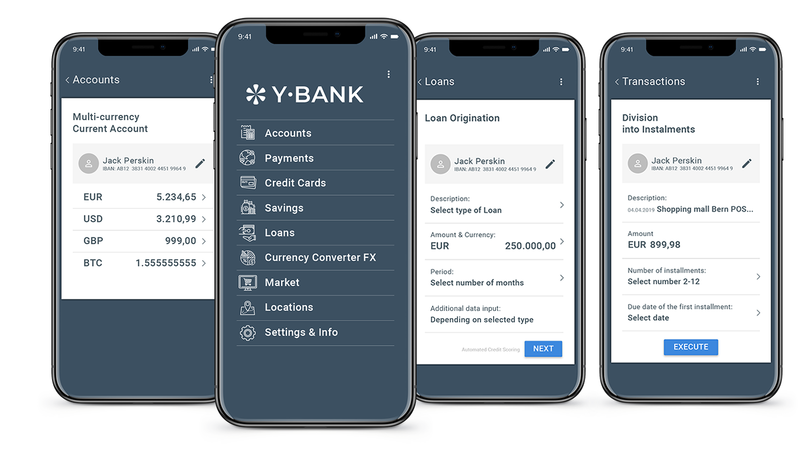 Our product designer makes it easy to launch your new banking products in less than three months. Our digital banking solutions support multi-currency accounts seamlessly, acting as a gateway between the modern and legacy payment rails. Due to its single-point-of-truth design, no internal reconciliations are required. All functional departments see the same correct amounts in real-time. We provide all required operational functionality, with easy configurability and accessibility, built-in report and analytical generators. Mbanq bridges modern and legacy banking solutions and payment rails, enabling you to digitize your traditional bank to the core. Mbanq ABOS has comprehensive security and auditing features, with an advanced permission system. It complies with the EU GDPR and our installations attained PCS DSS certification. 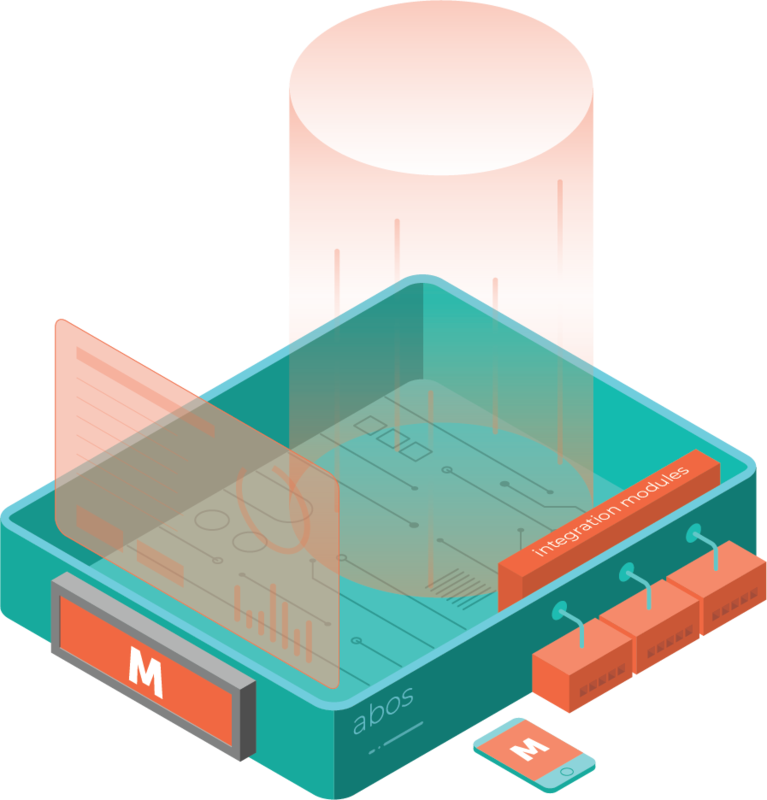 Does Mbanq ABOS fit your business? If you’re a universal/private/neo bank providing a wide variety of financial services for retail, corporate, and private clients, Mbanq Abos is your best option – it gives you ultimate flexibility and integrations with Payment Rails, Regulators, Cards & Services and a lot more. If you’re a fintech or IT focused neo bank looking for a stable core, check out Mbanq Cloud, a subscription-based SaaS solution with transparent pricing enables you to pay as you grow. Contact our team to learn more about all options and choose the one that suits your needs best.